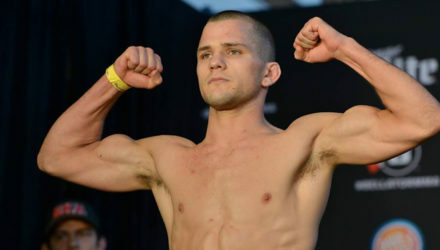 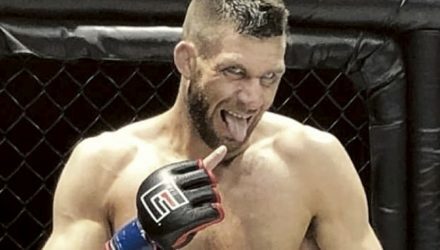 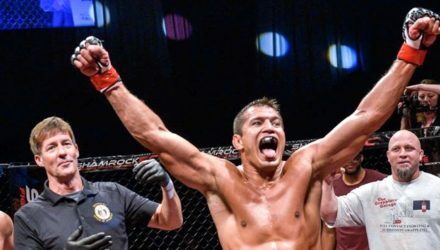 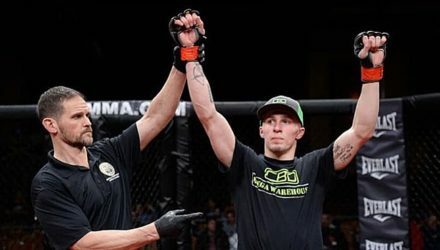 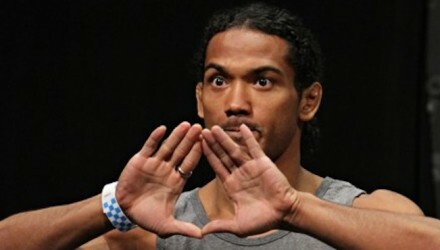 Adam Piccolotti (11-2) looks to upend Benson Henderson's (26-8) championship aspirations at Bellator 220 on Saturday. 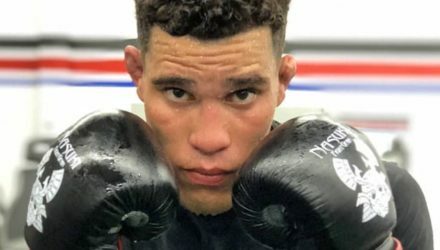 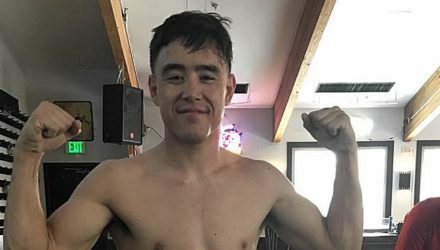 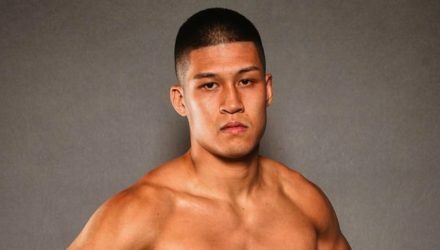 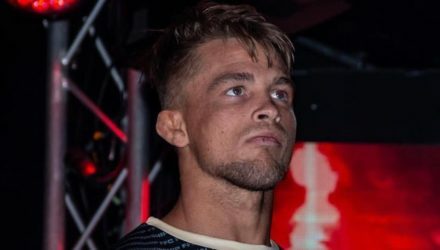 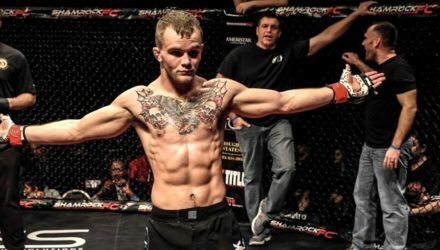 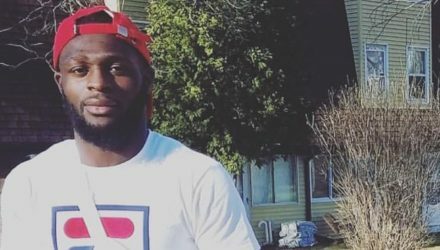 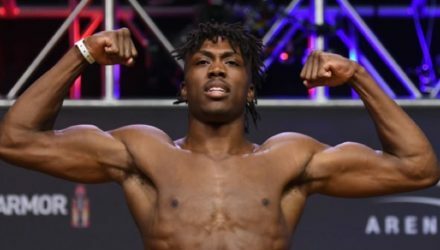 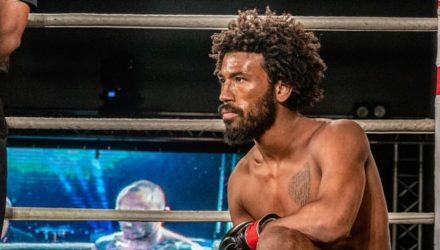 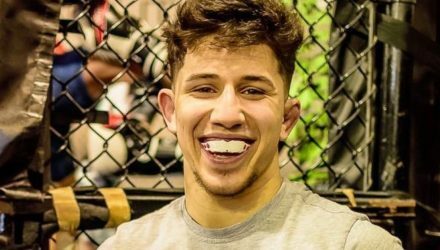 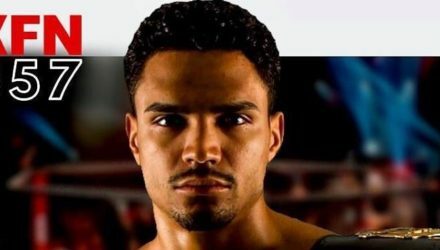 Harvey Park (11-2) looks to claim his first major MMA championship when he faces Demarques Jackson (10-2) in the LFA 64 lightweight championship main event. 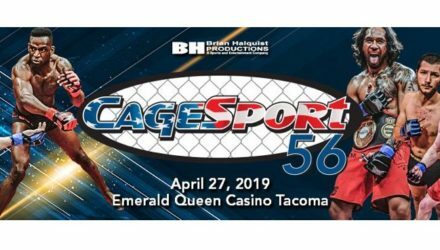 This Friday, Brian Peterson (3-0) looks to remain undefeated when he faces Ryan Debelak (5-4) in an LFA 64 main card heavyweight bout on Friday. 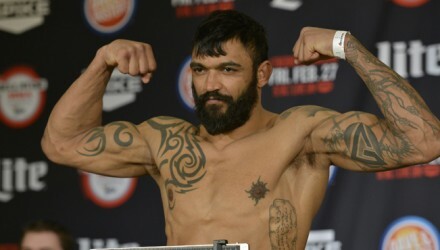 Liam McGeary (13-3) is looking to exact a measure of revenge against Phil Davis (19-5) at Bellator 220 on Saturday. 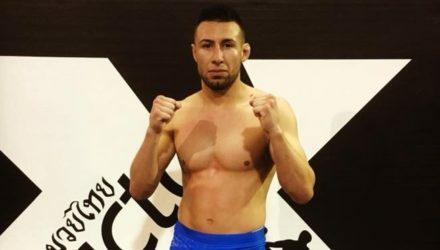 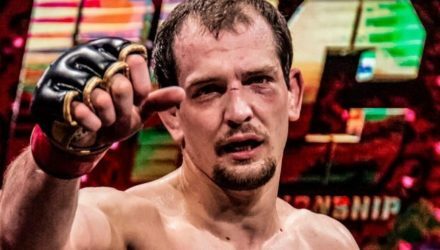 Korey Kuppe (7-3) faces Erick Lozano (10-15) in a middleweight title bout at Lights Out Championship 3 on Saturday in Michigan. 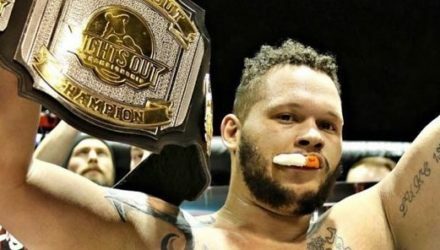 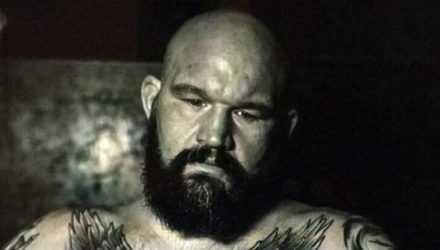 Brett Martin (6-1) looks to defend his heavyweight title when he faces Jesse Hernandez (7-2) in the Lights Out Championship 3 main event on Saturday. 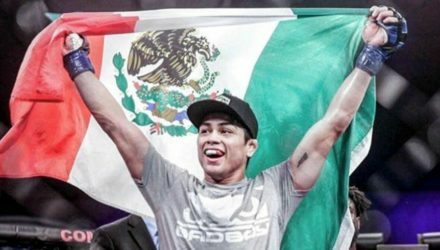 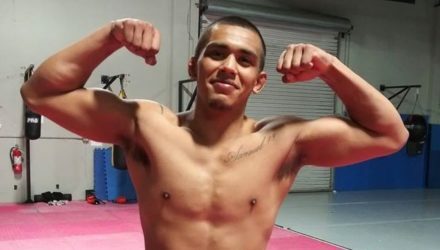 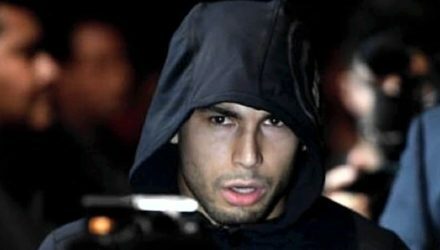 Adrian Guzman (4-0) looks to remain undefeated when he faces Jose “Froggy” Estrada (5-2) at Combate Americas 35 on Friday. 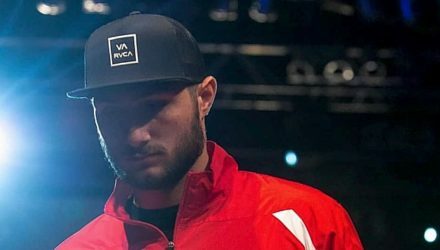 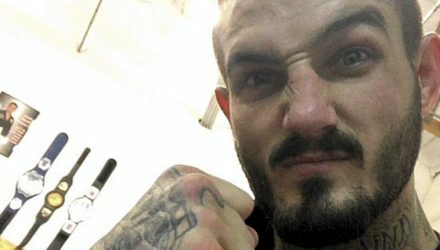 After defending his FFC championship last week, Ben Egli is ready to take on anyone and everyone that comes his way. 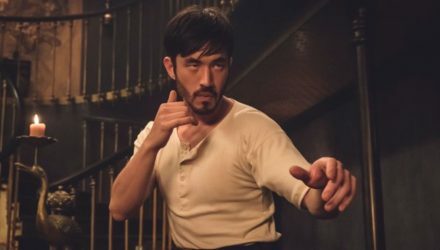 Jonathan Tropper talks about the influence of Bruce Lee and working on the Cinemax Series "Warrior," which is based on one of Lee's projects. 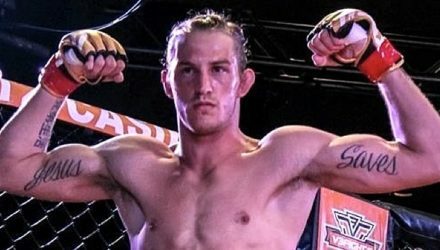 Matt Dixon (7-0) looks to remain undefeated when he faces Braden Smith (10-3) in the XFN 357 welterweight championship main event on Thursday. 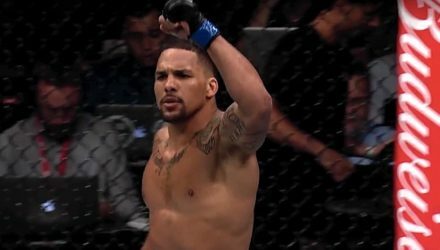 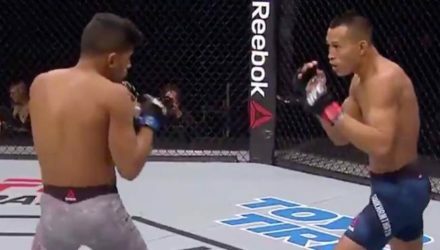 Bantamweight Chris Gutierrez picked up a unanimous decision victory over previously undefeated Ryan MacDonald at UFC on ESPN+ 6 in Nashville.